Adjoining the hotel’s foyer, Paramount Coffee Project serves breakfast, lunch and expertly made coffee which you can enjoy in the cafe or have sent straight up to your room. 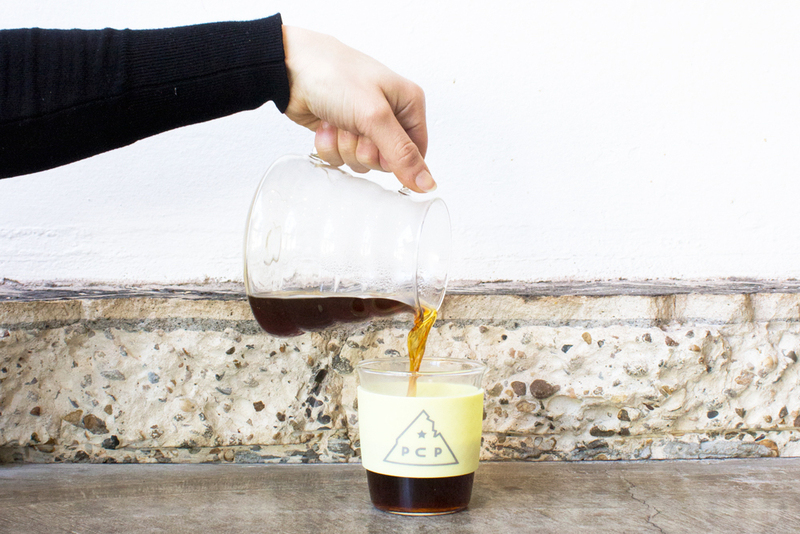 *Please Note: Paramount Coffee Project will be closed Christmas Day, Boxing Day and NYD. 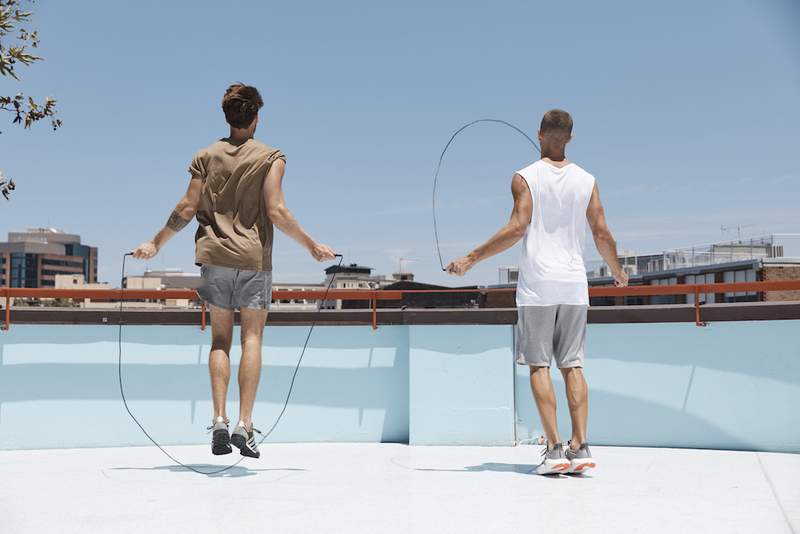 Paramount Recreation Club is a new approach to fitness and food on the rooftop of Paramount House. The space includes an expansive fitness pavilion, treatment rooms and a healthy kiosk set amongst a rooftop garden. All guests have complimentary, unlimited access to a range of small group fitness classes during their stay including yoga, Pilates, boxing and strength training. *Please note: Paramount Recreation Club will be closed between 21st – 27th December and 31st December – 2nd January 2019. 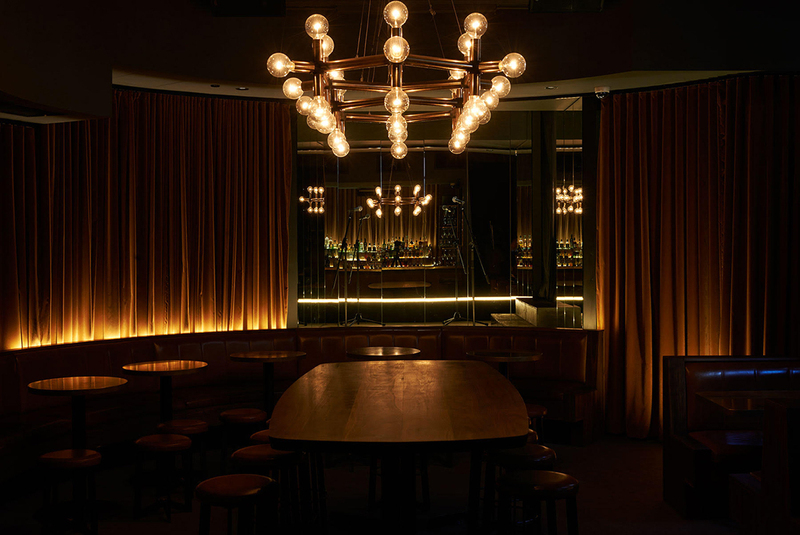 The sibling venue to Chippendale’s famed Ester, Poly is a Surry Hills wine bar, located in the Paramount House precinct. 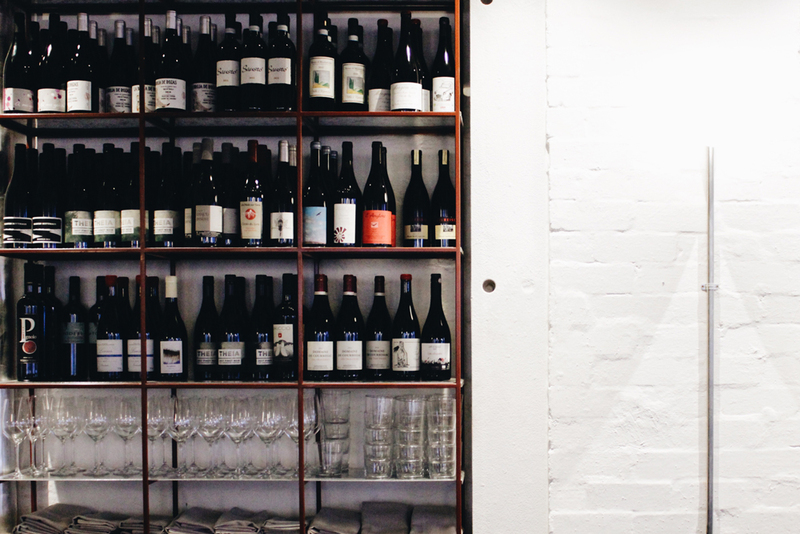 Chef Mat Lindsay and sommelier, Julien Dromgool together have created a menu of small sharing plates to accompany a 160-strong wine list that will soon feature a remarkable room service offering to Paramount House Hotel. *Please Note: Poly will close 24th December- reopening TBC in January 2019. Golden Age Cinema shows classics, cults, creepies and the best new film releases six days a week, with matinees on the weekend. 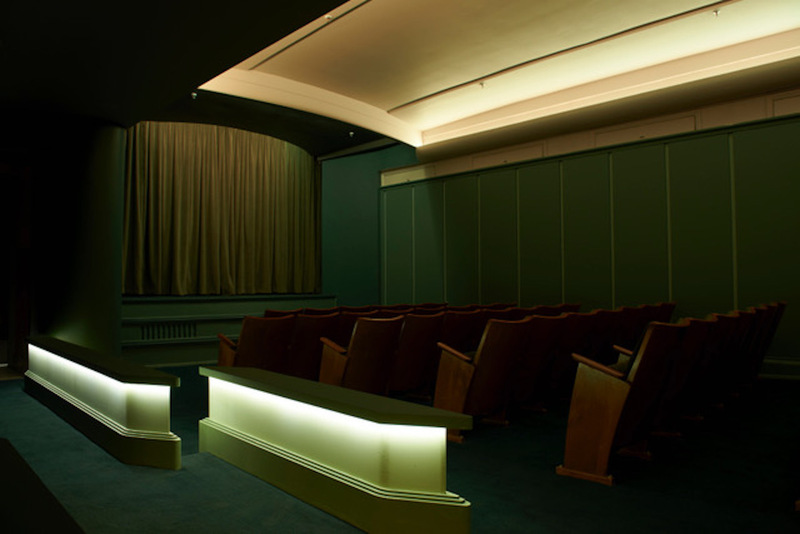 Films show in the original private screening room of Paramount Pictures. The Golden Age Bar runs independently of the cinema and serves a dangerously good set of cocktails, wines and beers alongside classic cinema snacks, like Messina choc tops, and cocktail popcorn in sea salt or peppery szechuan. *Please Note: Golden Age Cinema and Bar will close between 24th – 26th December and 31st December – 1st Jan 2019. 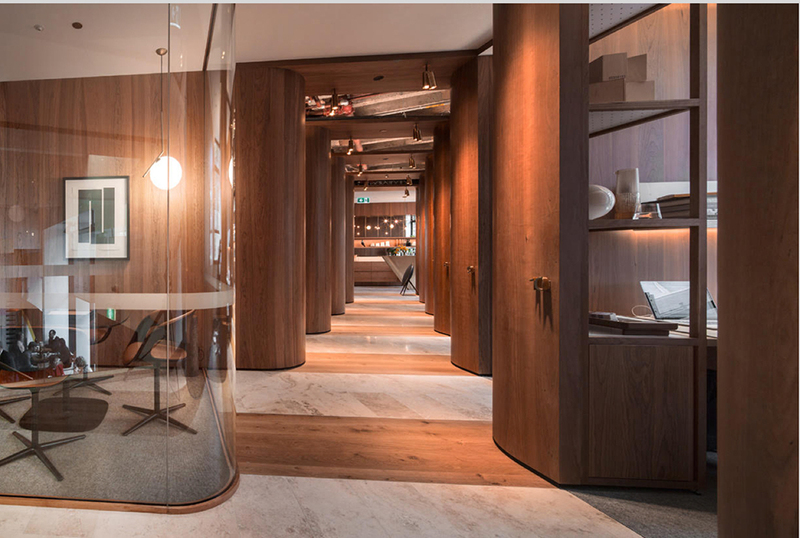 A luxury office space located on the upper ground level of Paramount House, with interiors reminiscent of the high-end office design in 1950’s New York. The perfect place to host a meeting or set up an office away from home during your stay.